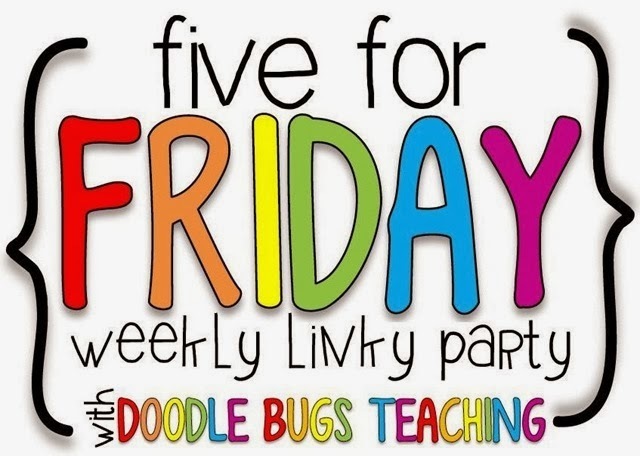 I'm linking up with Doodle Bugs Teaching for Five for Friday! F.F.F. 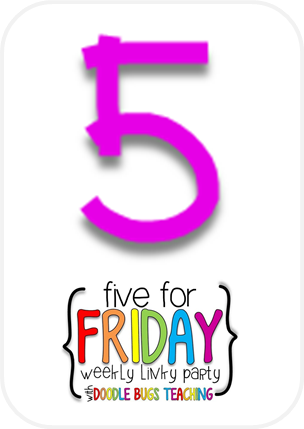 is a weekly teacher linky party where you post five random things from today or this past week on your blog. Then, go to the link above and link your own blog post up at the bottom in the linky tool.Don't forget to grab the buttons! 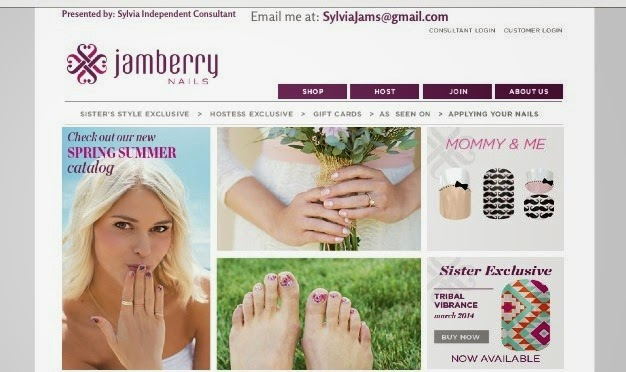 I've been following Christi Fultz on Instagram and have been super curious about Jamberry Nails. Well Monday night I decided I would try it out! Not just the nails but becoming a consultant! I'm so excited to receive my Start Pack and start showing off these awesome nail wraps to my friends! If you're interested in a free sample email me! There's a great Buy 3 get 1 free sale! The designs they come in are hip, cool, pretty and so many to choose from! Join the nail revolution ladies! Check out these awesome nail wraps! On Tuesday I started using these cool whiteboards with my Reading Groups. I bought them at Target's Dollar Spot. The best part about it is that they were 50% off! Score! 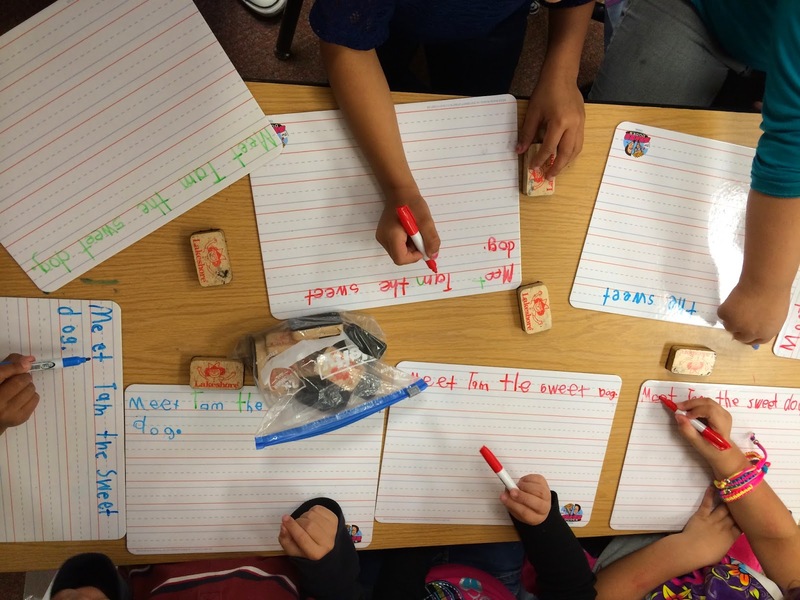 I dictate a sentence from their story and they write the sentence on the whiteboard. We've been practicing finger spacing, capitalization, punctuation, stretching words and using all the space on the lines before going to the next line. I love it because we are practicing both reading and writing skills at the same time! 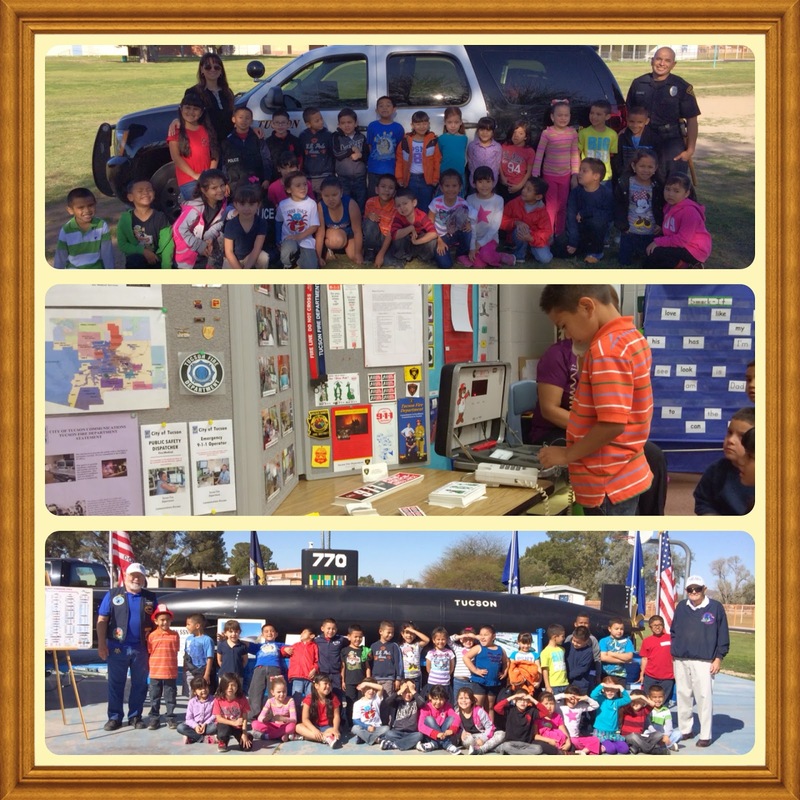 Wednesday was our annual Career Day. There entire school participates and we get a great variety of occupations. Kinder classes went through 4 rotations. The top picture shows my class with an officer from the Tucson Police Department. The middle picture show a student with a 911 dispatcher. He is making a 911 call on a pretend phone. The bottom picture shows our Board Member with a Submarine! Aw, my lovely daughter! 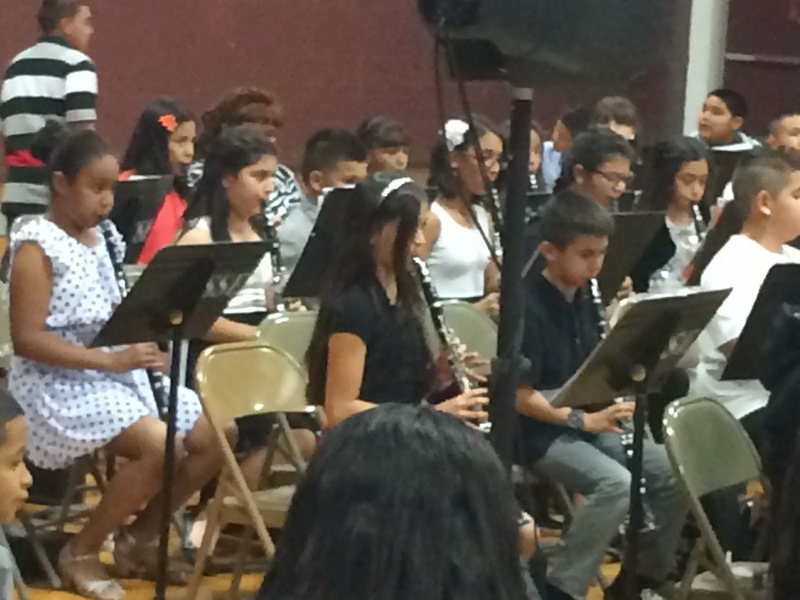 Thursday night was a 5th grade band concert at the high school. Several elementary schools sent kids to this annual event. She was selected from her school to do a solo. She picked Glad You Came from The Wanted. There was some tough low notes on that clarinet but she rocked it! 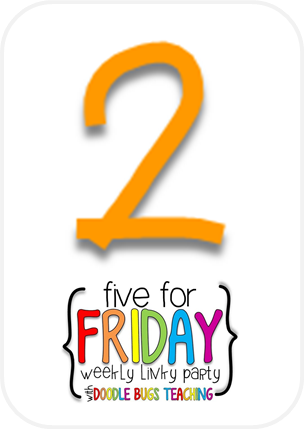 Finally Friday! 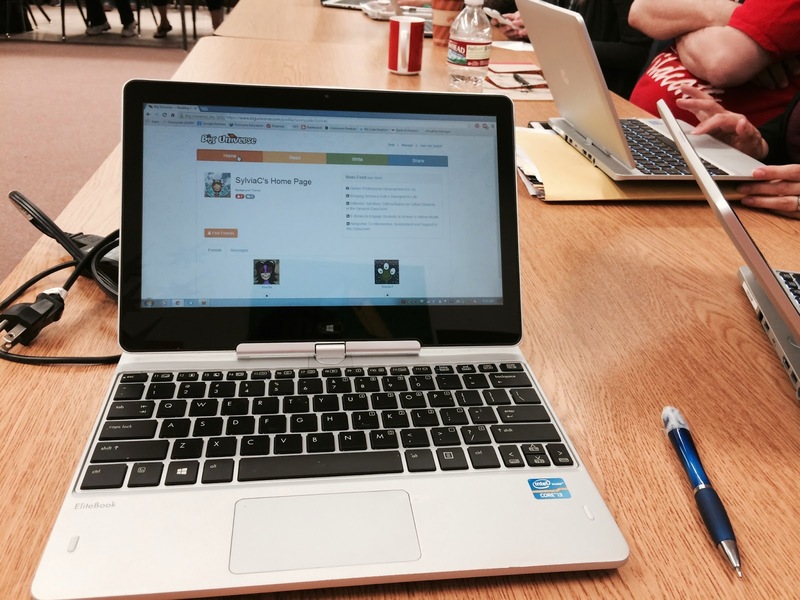 Today was a Records Day / Professional Development day for our school. Our morning started with a meeting about Big Universe. Our school is piloting the program. In this picture I just registered and we had time to explore the site. Big Universe has tons of books for our students. You can search by grade level or reading level. Some of the books are even audio books! I already found some books to use with our current Common Core unit called Gravity. 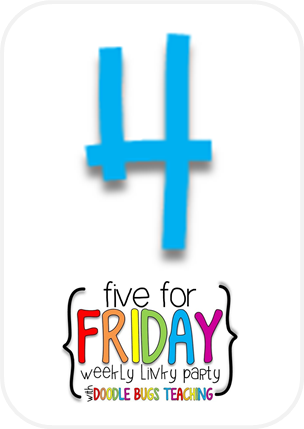 Well that does it for me and my very first Five for Friday! Now gotta get back to those report cards! Have a great weekend! Looks like your week was as busy as mine. Glad it's the weekend. 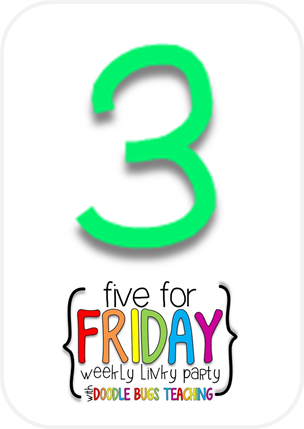 Your blog design is adorbs!! !